Where are the Redline logs located? 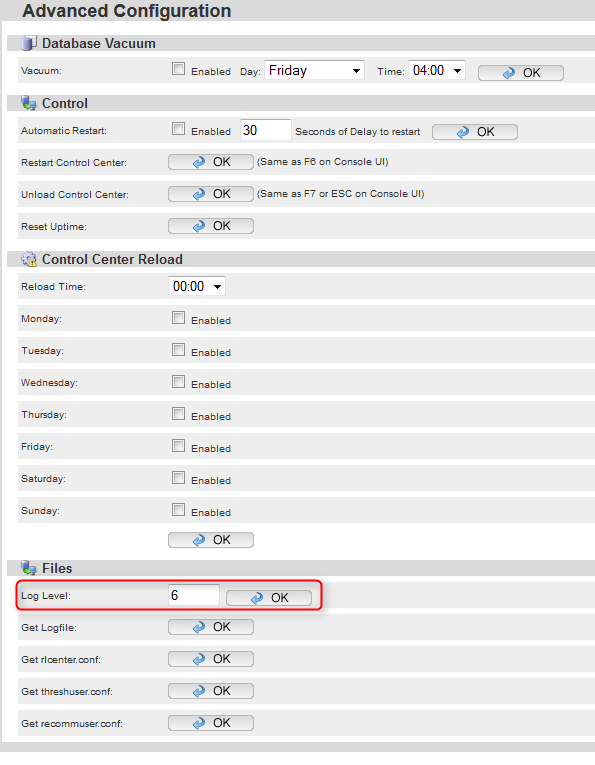 For troubleshooting you may want to change the log level for Redline Agents/Control Center to '6' which means diagnostic logging. 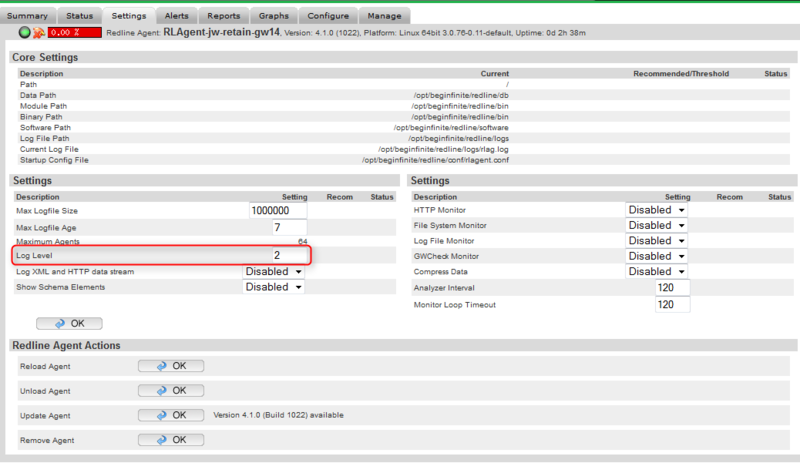 The default log level is '2' and will likely not provide you with the detail you will need. This article was originally published in the GWAVA knowledgebase as article ID 2708.